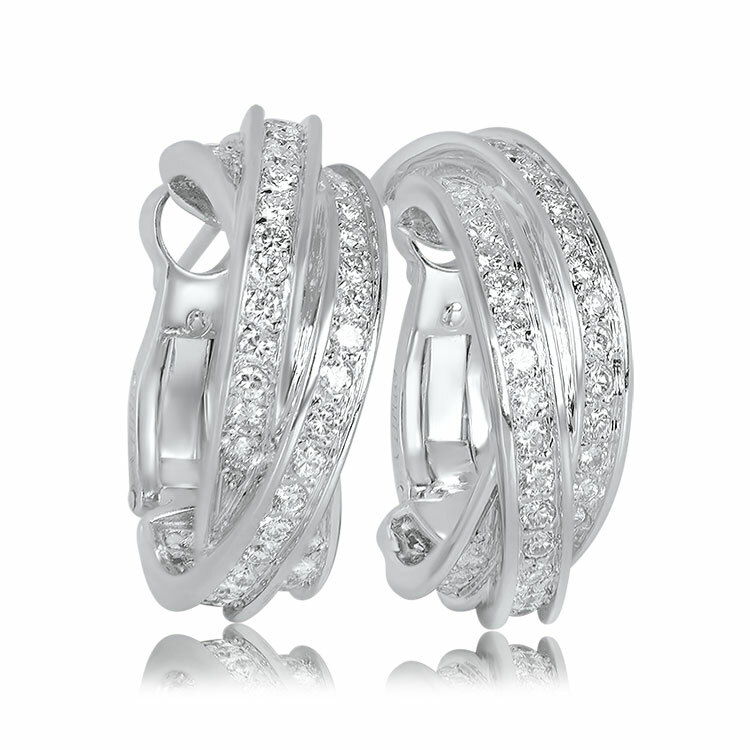 A classic pair of Cartier 18k white gold earrings with three rolling sections of diamonds. 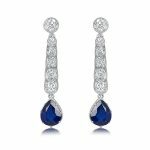 The approximate total diamond weight of these earrings are 1.20 carats, F color, and VS1 clarity. 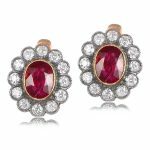 These earrings are signed Cartier and numbered. 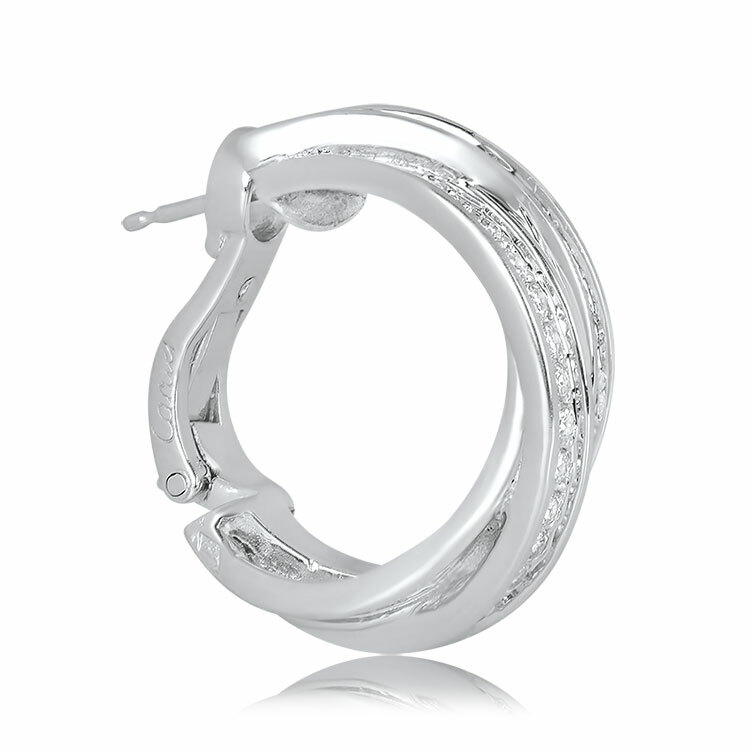 These earrings will come with a Cartier earrings box. 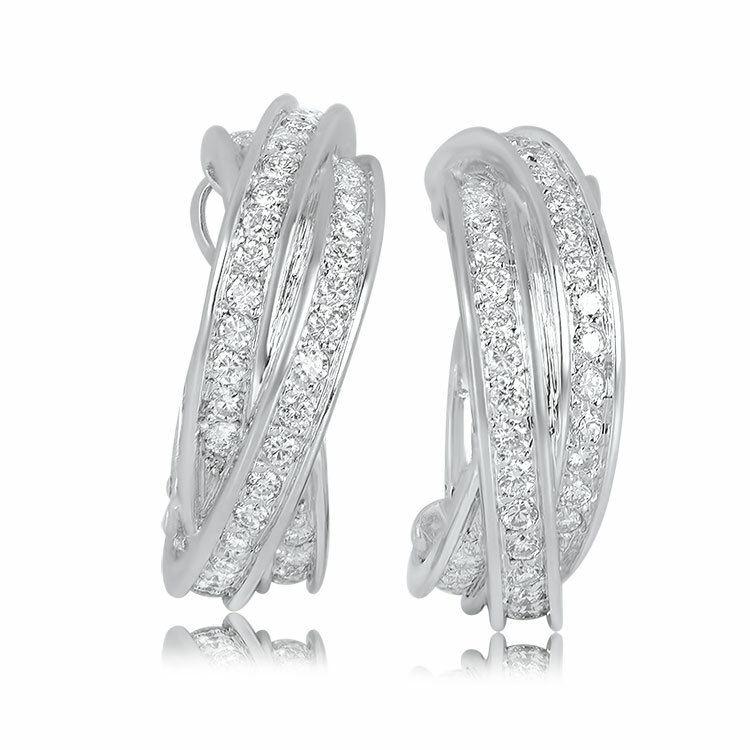 If you have any questions about these earrings, please feel free to ask. 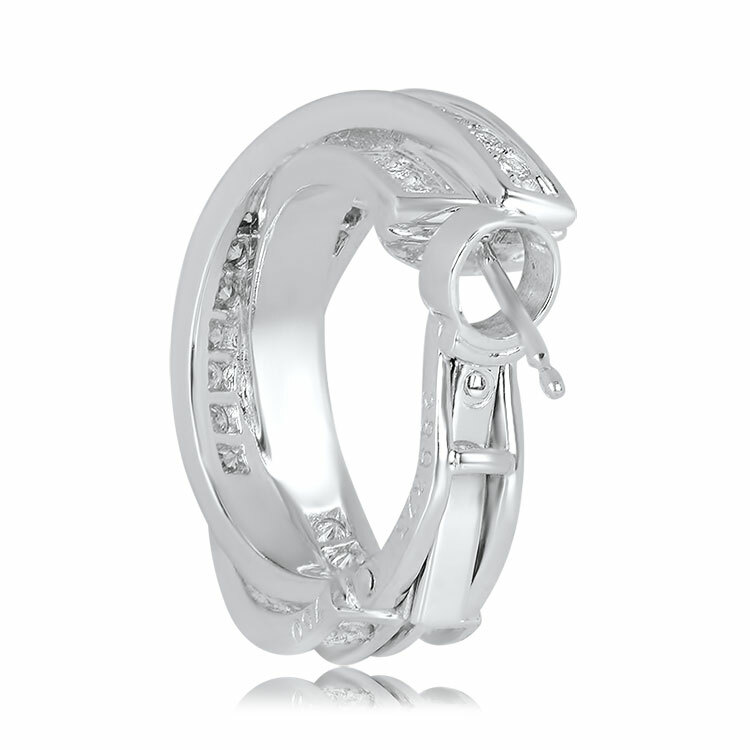 SKU: 12053 Categories: Cartier Engagement Rings, Vintage Earrings - Contact us and request additional pictures.